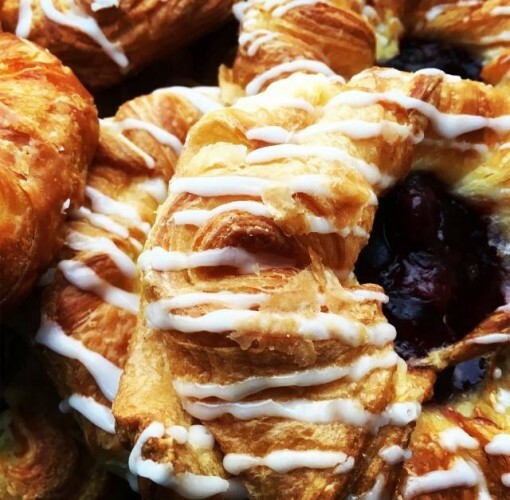 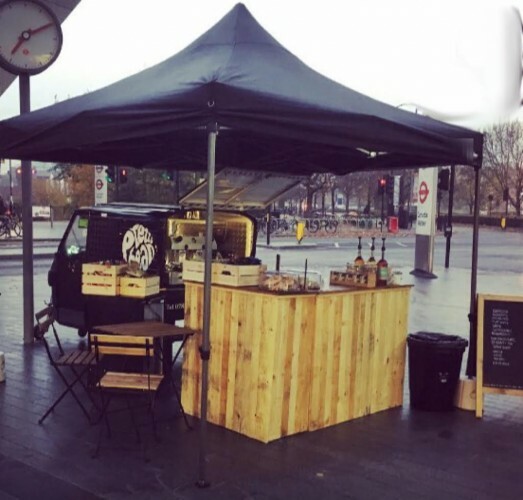 Pretty Bean Coffee Co provide a bespoke craft catering and craft coffee service to the TV and film industry. 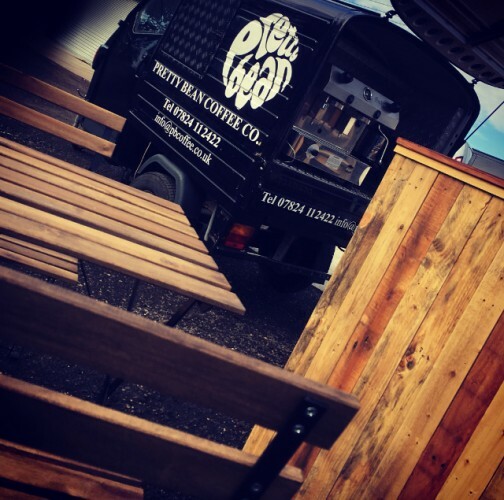 Here at Pretty Bean Coffee Co we provide a tailored service to suit you - whether It’s a film, TV series or commercial. 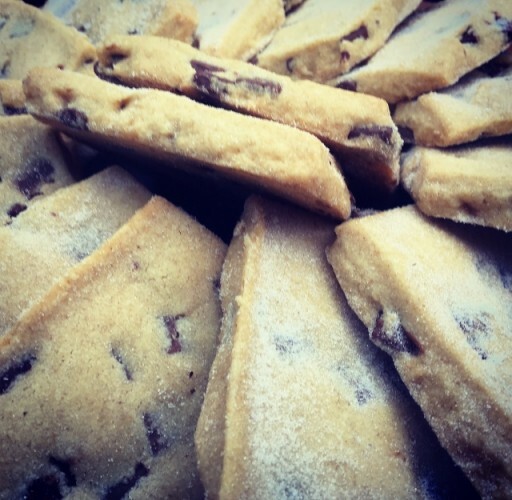 located in the studio, the centre of London or a field in the rural countryside. 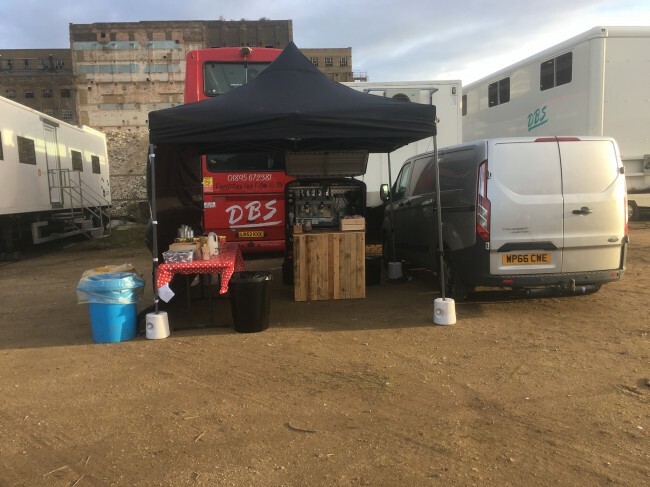 All our vintage vans and pop up bars are completely self-sufficient and mobile, require just 3M x 3M to provide the service you require to drive your cast and crew through them long shooting days, long weeks and cold night shoots. 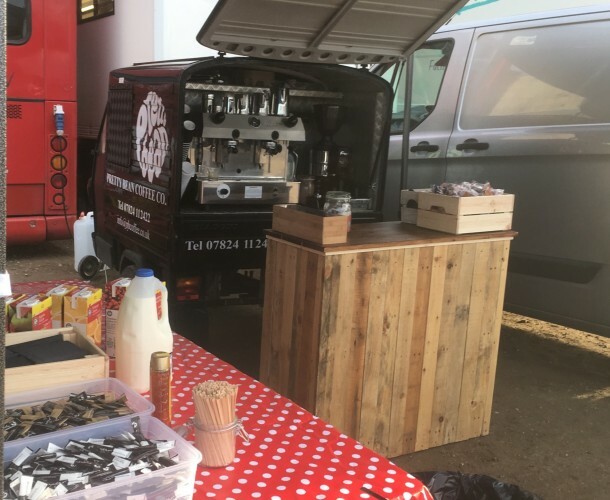 All Pretty Bean’s coffee vans and pop ups come equipped with professional Baristas giving you the best quality service, along with the finest locally sourced produce. 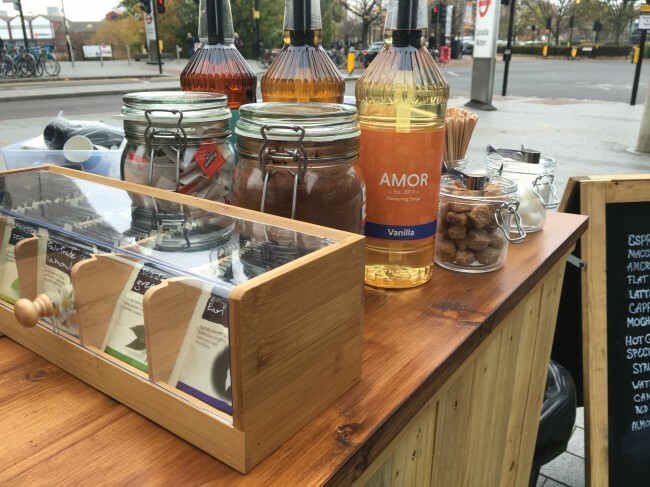 Our bespoke services will be personalized to suit your production budget and needs.